This role will suit a recent graduate living in London with experience in disciplines that include digital platforms, social media and creative design. 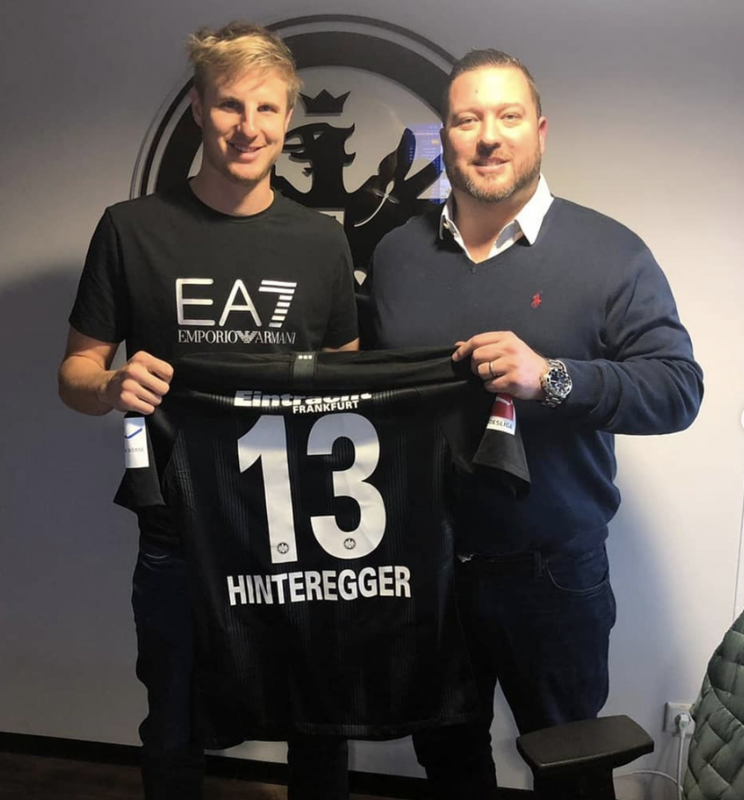 You will be hardworking, diligent, creative and have an excellent knowledge of sport, in particular, the football industry. You will also be someone that lives and breathes social media, an expert on what and when to post and how to go viral. Navigating the social world daily, you will be experienced with creating engaging content and pin-pointing the latest sport social trends and how to apply them. https://www.worldinmotion.com/wp-content/uploads/2019/03/Screen-Shot-2019-03-29-at-15.14.26.png 890 1258 Andrew Irving https://www.worldinmotion.com/wp-content/uploads/2017/04/logo.png Andrew Irving2019-03-29 13:28:112019-03-29 15:17:25We're Hiring! 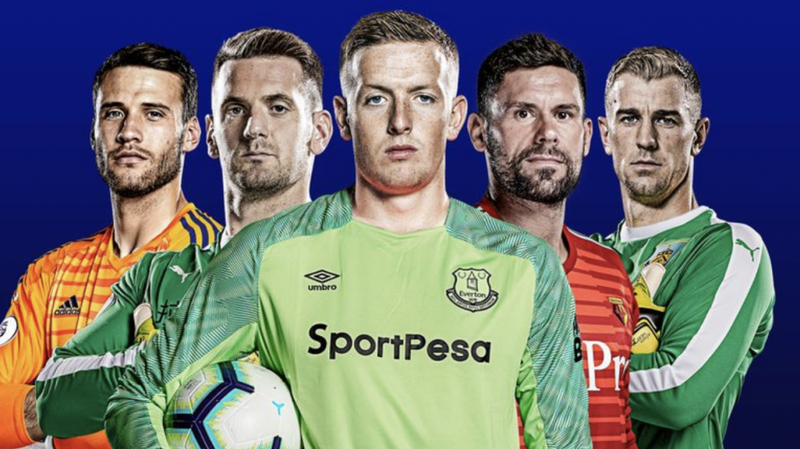 Sky Sports have released an article using our very own industry-leading GK data to analyse who should claim England’s No. 1 Spot. 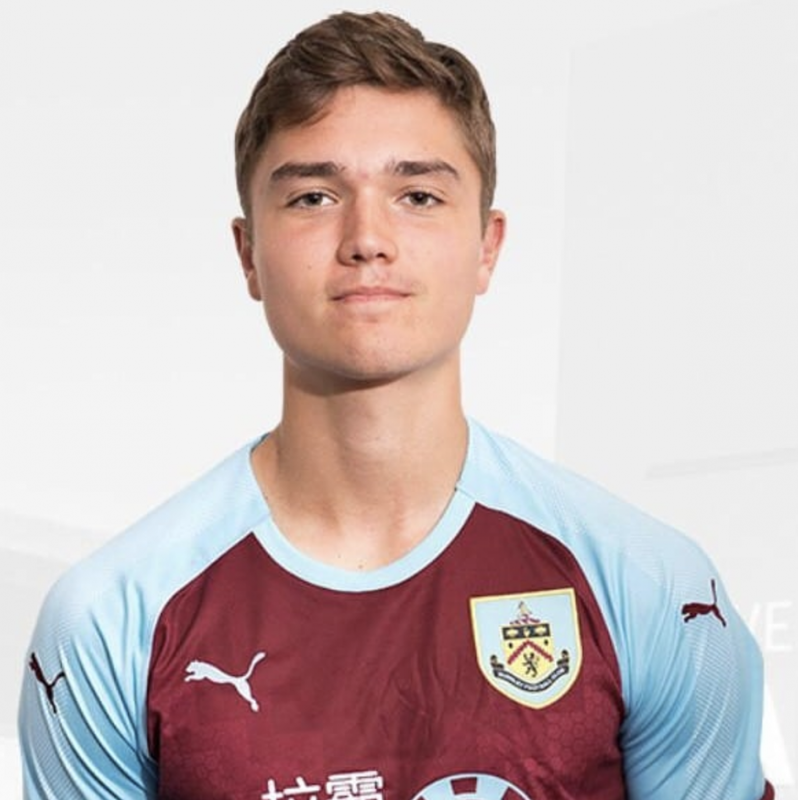 The article was released on the 1st March 2019 and uses World in Motion GK data to demonstrate and highlight player performances within the Premier League. Highlighting areas such as Shot-Stopping, Distribution, Sweeper Keeper, Ability Against Crossing and an Overall round-up. Conor Coady has signed a new & improved contract with current club Wolverhampton Wanderers. 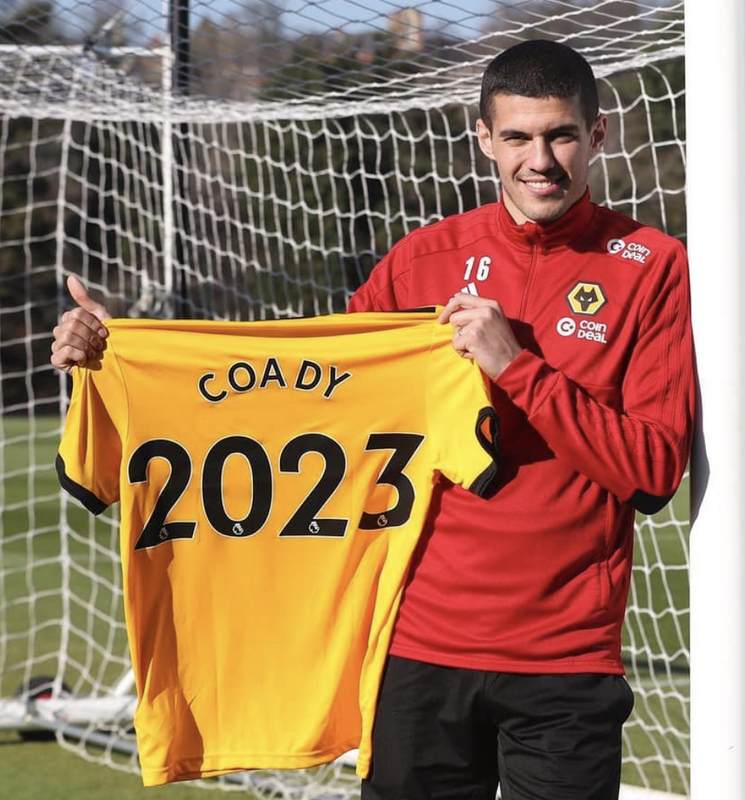 Coady has become a fan favourite for the Black Country side who have already taken points off Premier league giants Chelsea and Tottenham Hotspur this season. Coady has formed a strong relationship in the middle of a back three and has proven more than capable at the highest level of English football. 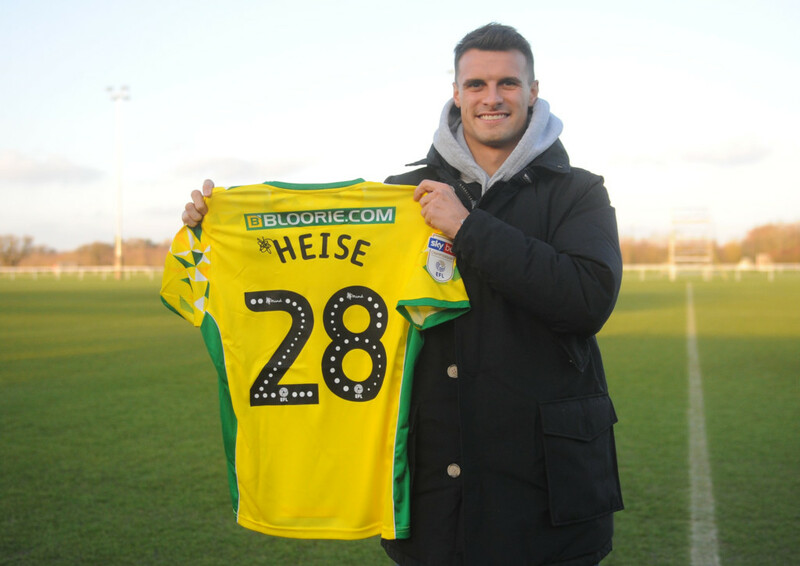 The Wolves captain has signed a new and improved deal that will see him at the club until 2023.